New Price! Clean CARFAX. Blue 2016 Subaru WRX AWD!!! AWD 6-Speed Manual 2.0L DOHC Intercooled Turbocharged 2016 Subaru WRX AWD!!! in Blue, Bluetooth for Phone and Audio Streaming, 4D Sedan, 2.0L DOHC Intercooled Turbocharged, 6-Speed Manual, AWD, ABS brakes, Alloy wheels, Electronic Stability Control, Illuminated entry, Low tire pressure warning, Remote keyless entry, Traction control. Hello, I would like more information about the 2016 Subaru WRX, stock# 8R441A. Hello, I would like to see more pictures of the 2016 Subaru WRX, stock# 8R441A. 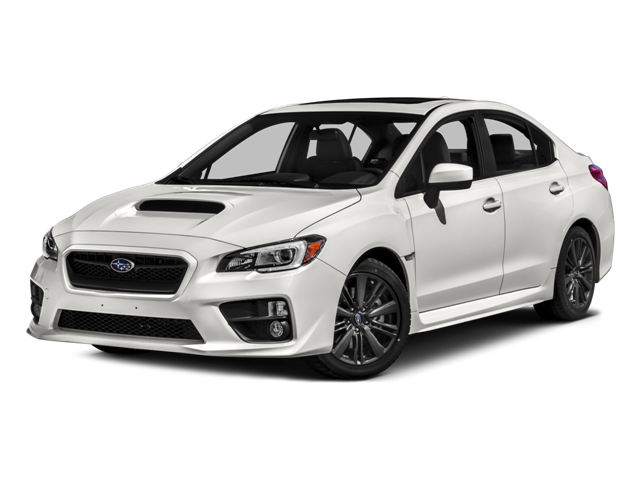 Ready to drive this 2016 Subaru WRX? Let us know below when you are coming in, and we'll get it ready for you.